Part of our mission at the Pillar Network is to help equip pastors and planters to thrive in their roles as church leaders. For this week’s blogpost, we wanted to keep things very practical in offering some recommended applications that have helped our own staff increase our proficiency in communications, time management and other critical areas. Some of these apps were actually recommended to us directly by in-network church planters. It is our sincere prayer that you take the time to consider these apps and that in some way, they may be a blessing to your ministry. 1) ZOOM – this application is a multi-faceted teleconferencing app that Pillar currently uses for our monthly coaching sessions. As a top 100 offering at the app store, Zoom has quietly become an industry-standard in remote connections for businesses and nonprofits around the world. At the free account level, Zoom provides users up to 40 minutes of meeting time with multiple parties, allowing pastors to use the program for quick staff meetings, discipleship, remote counseling, and more. For official regional events, Pillar staff and other leaders can host meetings for multiple hours if needed. Zoom intertwines chat, file sharing, video and VoIP into an easy-to-use laptop, tablet, and smartphone optomized package. If you’re familiar with Skype Business or GoToMeeting, Zoom functions very similarly, actually better in our opinion. To access the Pillar Zoom Portal, visit our site at: https://thepillarnetwork.zoom.us To learn more about Zoom and how to download it, visit: www.zoom.us. 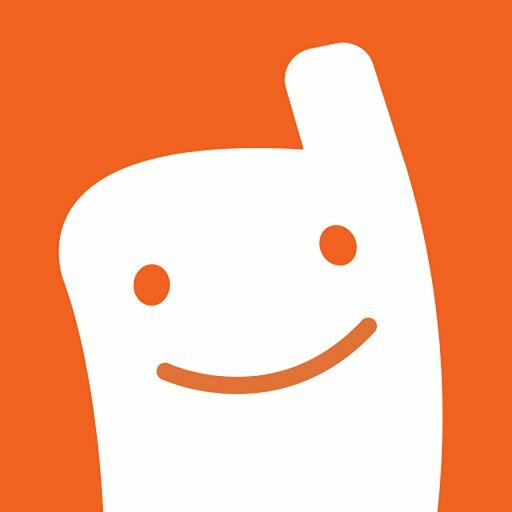 2) VOXER – is a popular communicational application that allows users to converse with individuals or dedicated groups via text, file-sharing, and best of all, a very high quality, walkie-talkie experience that is superior to anything currently offered by Apple or Android. This allows individuals to share their thoughts in more detail, in virtual real time, and allows others to respond in a medium superior to both email and texting. The secret to making Voxer work well is by getting your team members to buy into it. At the church where I attend, all of our leaders use this app and it has helped expedite decision making process drastically. Voxer also has great applications for worship and discipleship ministries as well. Here’s a quick video on how Voxer works: https://www.youtube.com/watch?v=oyHv62md24c. To download it, visit the App Store or Google Play. 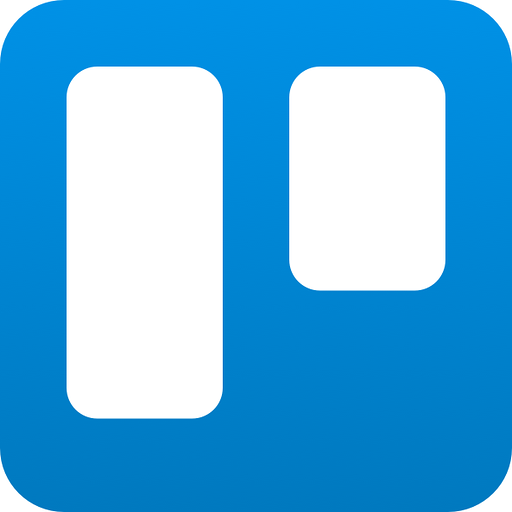 3) TRELLO – can help keep you and your team organized in completing daily, weekly, monthly and long terms tasks throughout the year. This program works by developing simple visual cards that can include checklists, comments, due-dates, assigned team members and labels which can be moved through hierarchical placements such as: to-do, doing, or done, or further custom categories. Collaborative viewing, cloud technology, and a generous collection of third-party integrations really helps this product shine. One of the ways Trello has helped me personally, is by setting up a weekly to-do list that I can share with the rest of our staff, allowing others to know which projects I’m working on, and when I complete them. Updates and changes can be sent via push notices and email if needed. To really gain a full understanding of Trello, I recommend watching a few YouTube videos on the topic. Here’s a link to their website if you want to know more: www.trello.com. 4) WINDSCRIBE – a lot of times, those in ministry are dependent upon coffee shop wifi and hotel hotspots to get their work accomplished. However, there is significant risk to utilizing such channels to the web without additional layers of protection. Beyond an anti-virus and spyware protection, a VPN (virtual private network) generator can help keep your devices protected from would-be hackers. VPN generators essentially create a pseudo-server by which your device connects to the web, with connections between the server and your device being totally encrypted. A solid free VPN generator I have used recently is called Windscribe. While there are superior paid versions, Windscribe provides a generous 10 GB of data per month, with an optional browser extension, and has a simple on/off switch for using open networks. If you tweet about Windscribe, you can also earn additional GBs of bandwidth. 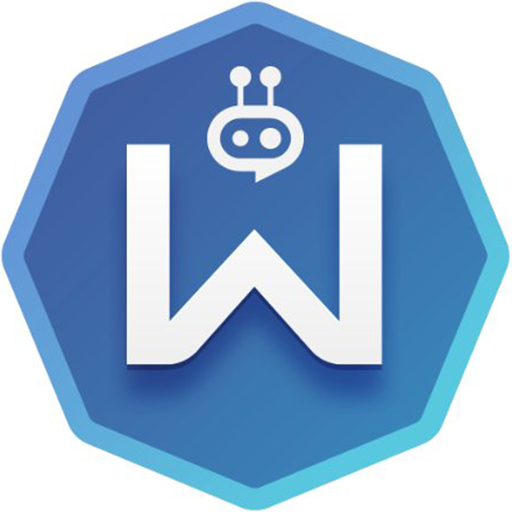 To learn more about this app, visit: https://windscribe.com. 5) YOUVERSION BIBLE – on first glance, this bible app doesn’t appear much different from other digital bible platforms, but what makes this app special is the utilization of various plans, interconnectivity with friends/groups, and discipleship questions. Currently, at my church, about 35 of us are going through a daily reading plan with YouVersion, where we read about 4 chapters a day and have a quick discussion question at the end. Everyone can see each other’s thoughts on the passage and this feedback has been personally edifying and helps me stay motivated in my reading. It feels like we’re really moving through the word of God as community! Download and gain more info at https://www.youversion.com. HONORABLE MENTIONS - Two other apps we considered adding to this list includes Planning Center, which we know a lot of our partner churches already use for a wide variety of church related tasks. Focus is another app to look into to help with staying on-point throughout the daily grind.